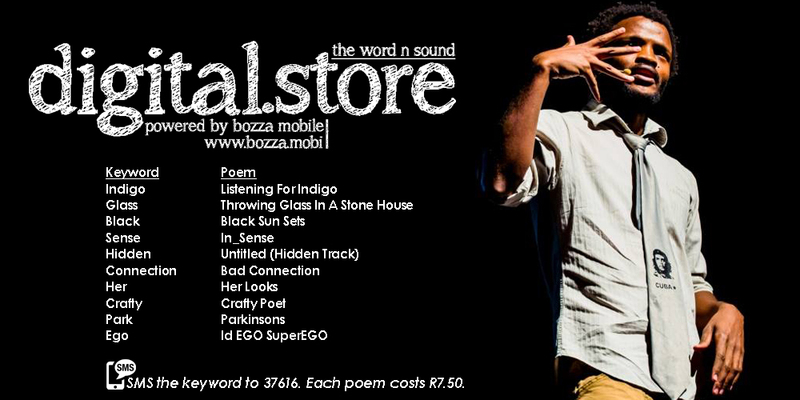 This month, the Word N Sound Live Literature Company launched our digital store in partnership with Bozza Mobile. Poetry lovers can now download their favourite poems with just an SMS. 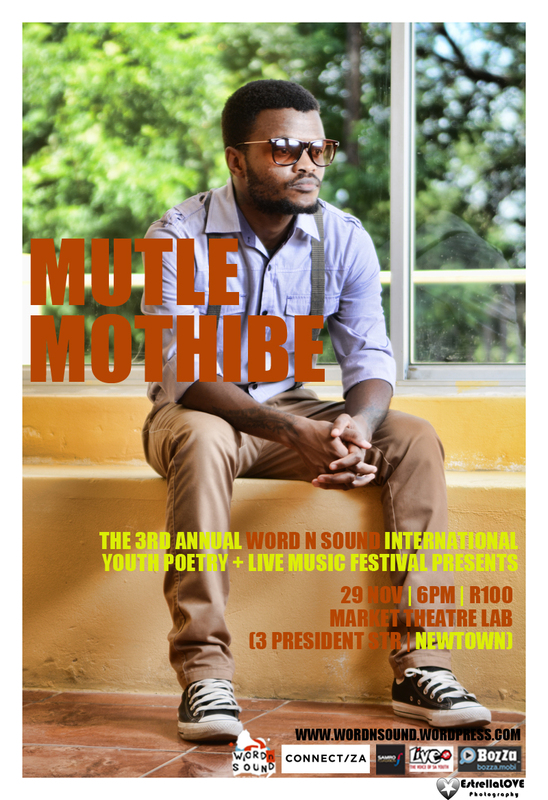 Mutle Mothibe is the first artist whose work is now available for download. 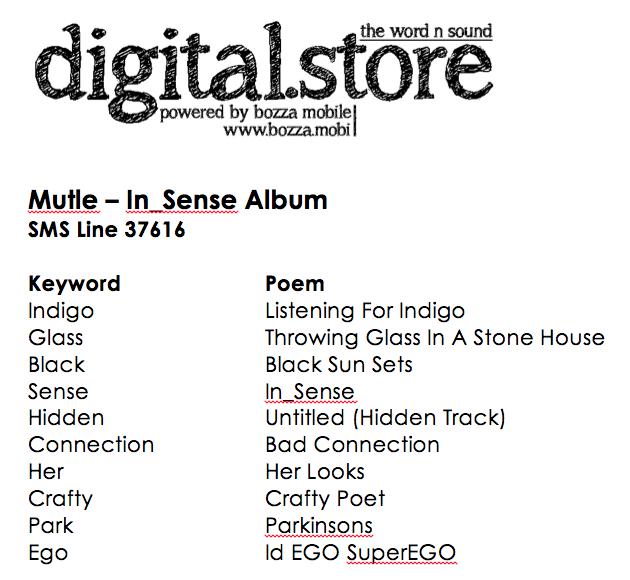 We spoke to him about the store and his In_Sense album. You released the In_Sense album on CD in 2013, how was it received? The disc has been well received… I am selling the last few of the batch I had ordered from the printing company. I have had no negative or unfulfilled reviews from the people who bought it so I feel it was a major success with people still wanting to purchase discs till today. Why have you decided to go the digital route with the album? I want more people to have access to my work and also to broaden my digital footprint. It’s one thing to have people locally bumping my work but I also want to sell my artworks to people overseas and see my work reaching other continents. What reviews have you received for your work? People are happy, some even tripping over how layered the works are when it comes to the amount of research that went into making them. I am quite chuffed with the end product and have not received one negative review. What went into making this album? #WOW! Tons of psychological research on themes and concepts that I want explored in art works. Also thinking of ways in which to see these ideas played out in poetry format and also giving people a glimpse into my struggles and triumphs was quite an interesting journey. Inaudible Studios was also mad help when it comes to my producer Mohale Molefe’s expertise and also him very aware of the tone I wanted to carry through out the album. Why should we buy your work? Because it’s an honest display of my take on spoken word… it’s a reminder of what can be achieved when hard work meets heart and I think it’s pieces of art that can also remind people that they aren’t alone in this difficult journey of being an artist. Why did you decide to sell the album through the Word N Sound Digital Store and not going at it on your own? Word N Sound is home! chuckles. I decided to do so because of the contract we have signed into. It felt right…it felt as though my needs as an artist were being put first. Also it’s one of the many things I am heading and it only made sense that I also put my work in the and show people how good an investment it is in ones career. If I have never heard of you, which poem should I download first? You have recorded an album as a member of Inaudible, are you planning on making this also available online? Yes actually I am busy talking to my group partners in us launching the album on a digital space. A lot of people have been asking for reprints of the original work. So it makes sense that we go global and show people what Inaudible is about. If you were to start a political party for artists, what would you name it and what would 3 things would appear in your manifesto? Art needs to be given more importance in the school curriculum and not be part of some insignificant pass time kids have when their school schedule has an opening. The arts department in the government needs to be headed and run by artists. Artists need to become more self-sufficient in their business approach so that we aren’t waiting for hand outs when the going gets tough. You have been known to put the boundaries of poetry, what can we expect next? #Merging magic tricks with Poetry. Philippina “Pina” Bausch (27 July 1940 – 30 June 2009) was a German performer of modern dance, choreographer, dance teacher and ballet director. My Sun and Daughter Moon. See Mutle Mothibe’s full profile on Bozza Mobile. 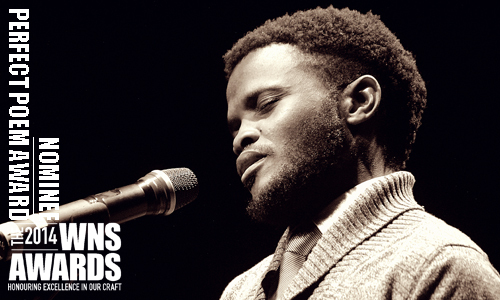 To download his poetry, SMS the keyword to 37616. Each poem costs R7.50. “Nuances of Apollo” was inspired by artists and the struggles we go through when it comes to creating our works. It was also a celebration of our achievements. This poem was close to my heart because I had prepared it for my trip to the Apollo Theatre. 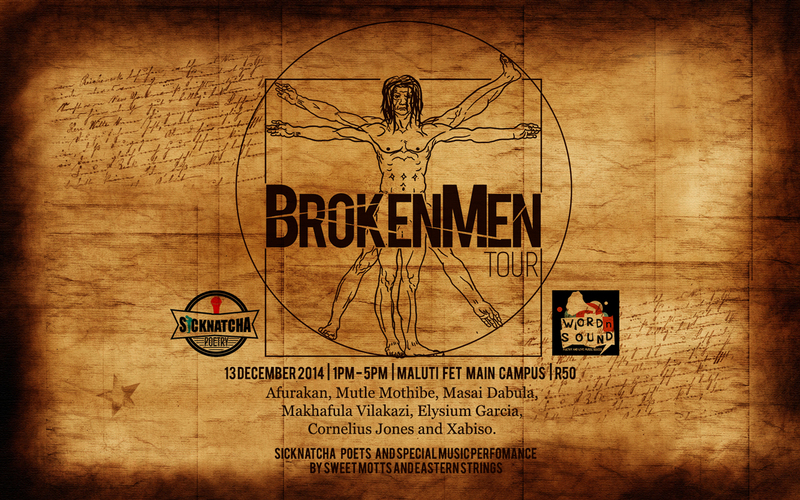 So the concept was mostly centered on how dope South African poets are and how we can hold our own anywhere on the global stage. I’d like it to change our perception of ourselves as African artists. We are an amazing bunch of spoken words artists. Modise Sekgothe’s “To Die Before You Die”. I feel honoured and really moved by the gesture.